No matter how you’re getting there, the journey starts here. At the end of the day, the brands we sell are a reflection of our brand. 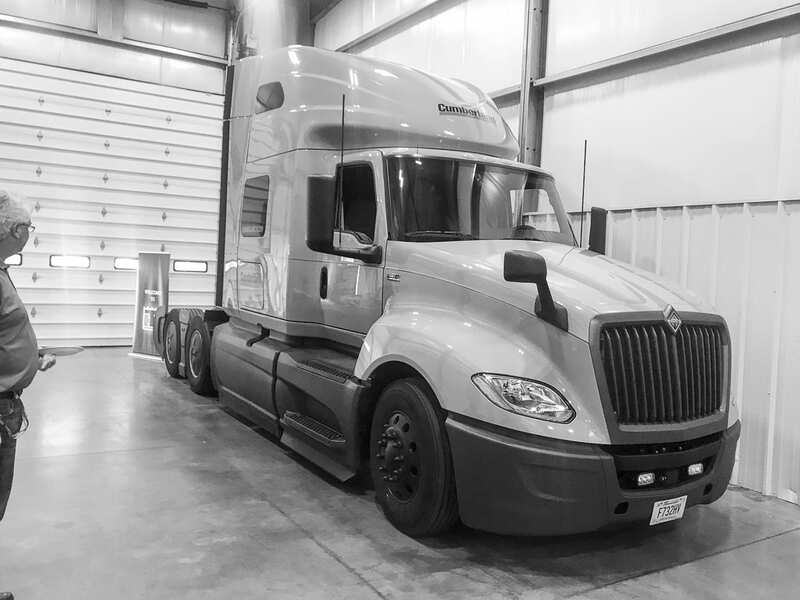 So, we partner with brands we trust and are proud to feature International trucks, IC school buses, Capacity yard spotters, Cummins engines and many other quality products. 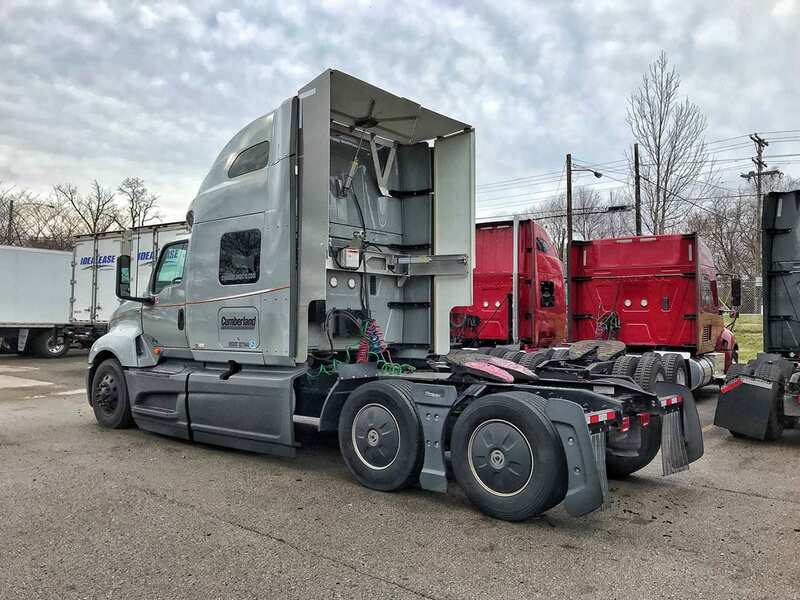 Whether you’re a business owner looking to upgrade your fleet of class 8 diesel trucks, a farmer needing new hay production equipment or a contractor in search of a skid steer to rent for your jobsite, or something in between – Cumberland has what you’re looking for. We have service and parts teams to get you back on the road, back to your job site or your farm in no time. We have mobile emergency service teams that will come to you, if you can’t come to us. Our truck dealership service teams are Diamond Edge Certified by International. Across our multiple locations in and around Nashville and Murfreesboro, Tennessee we offer services to meet your needs. 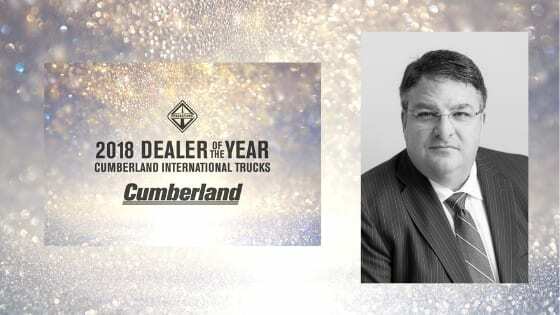 Cumberland Awarded 2018 International Dealer of the Year – DOTY Two Years in a Row!